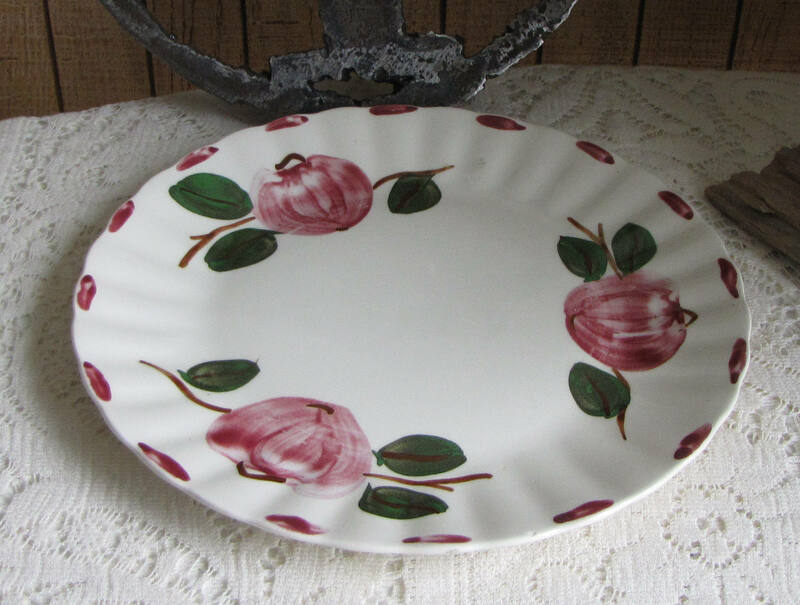 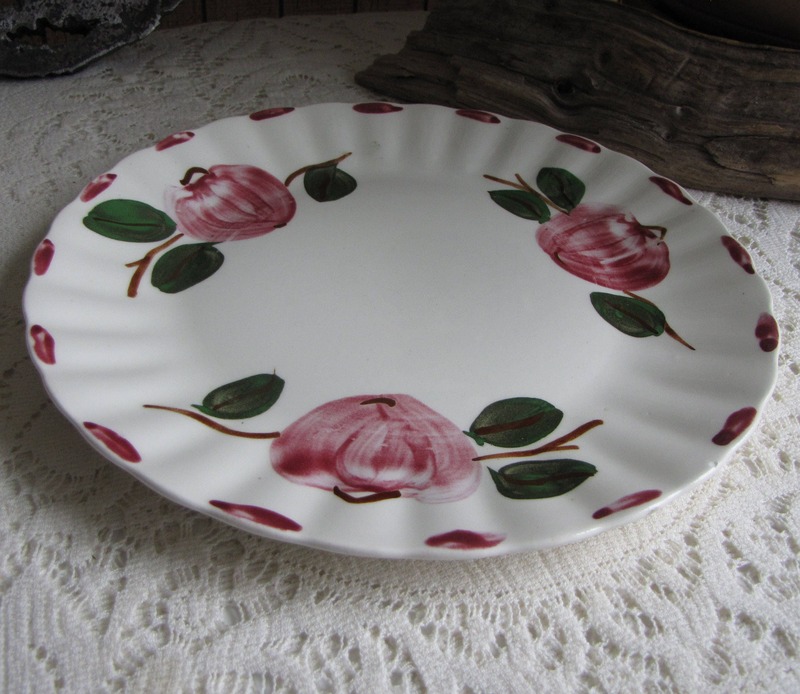 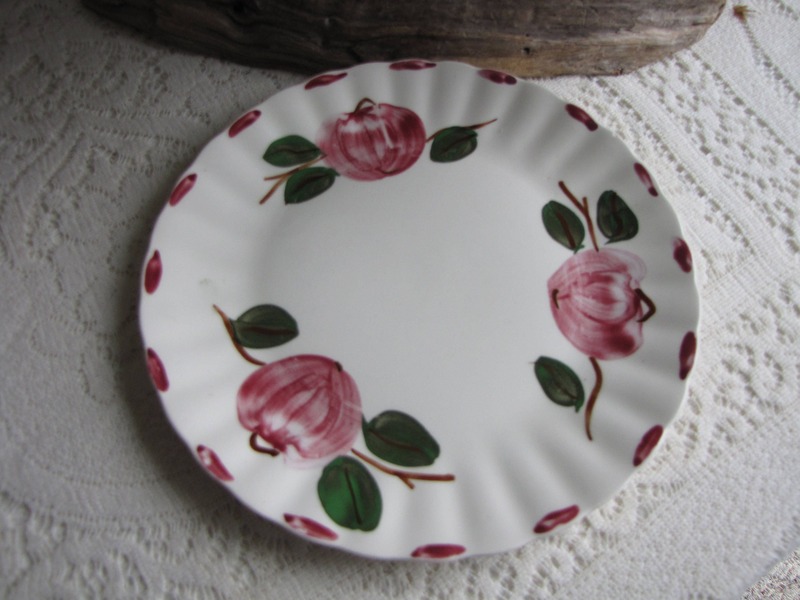 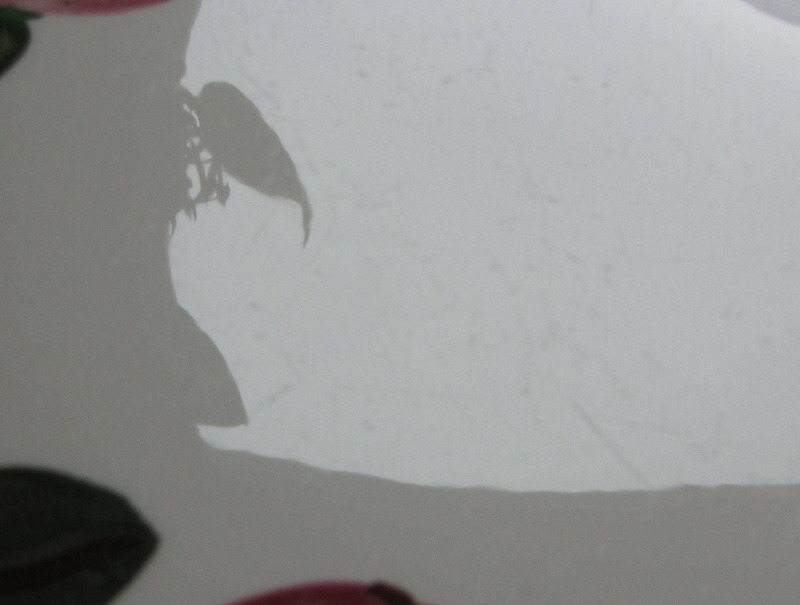 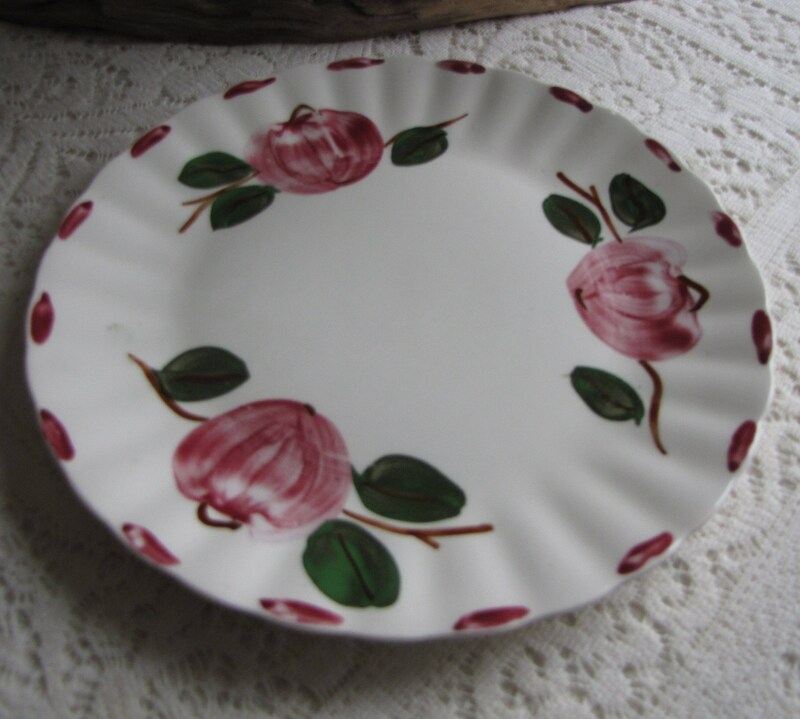 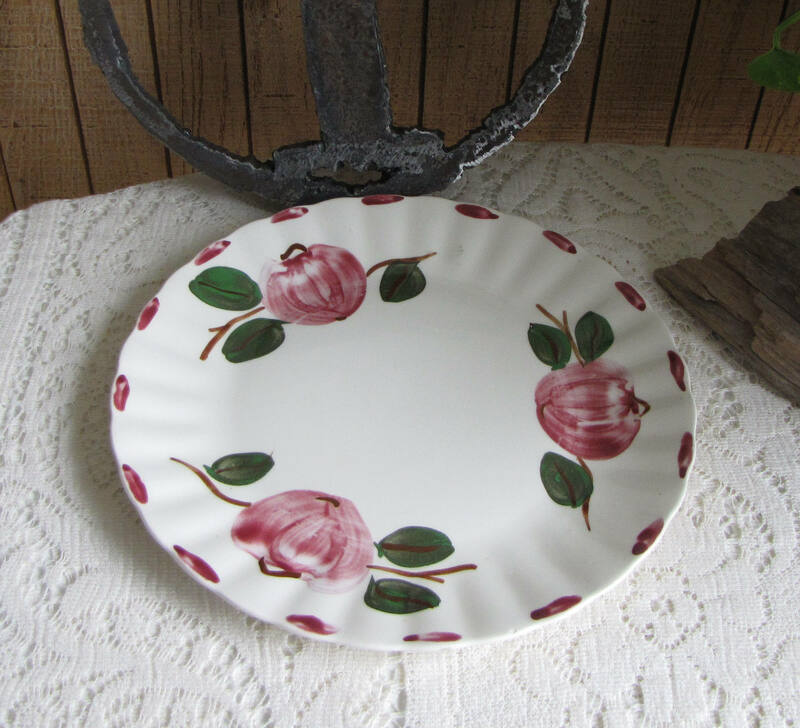 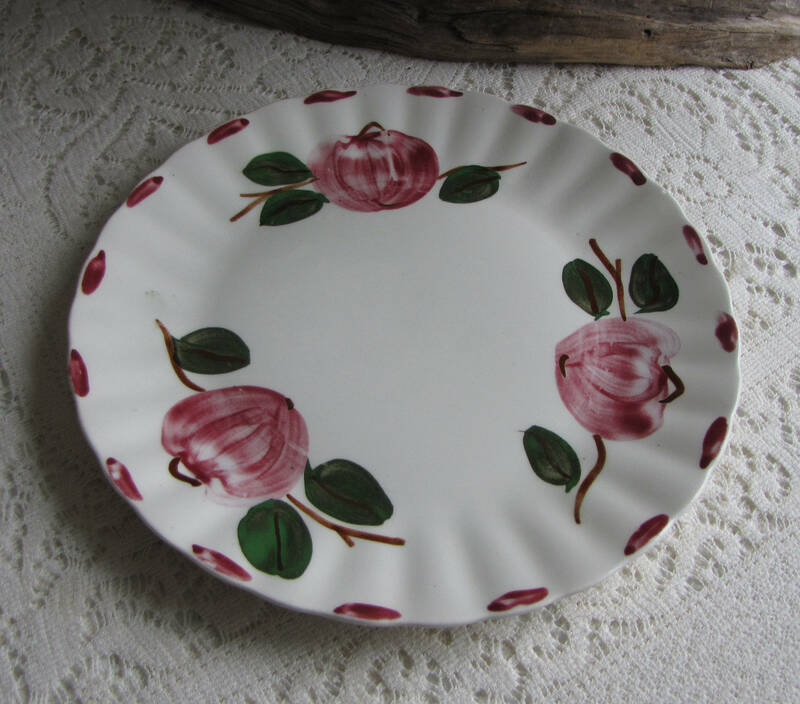 This is Southern Pottery dinner plate that is in very good vintage condition with no chips, cracks, or crazing. 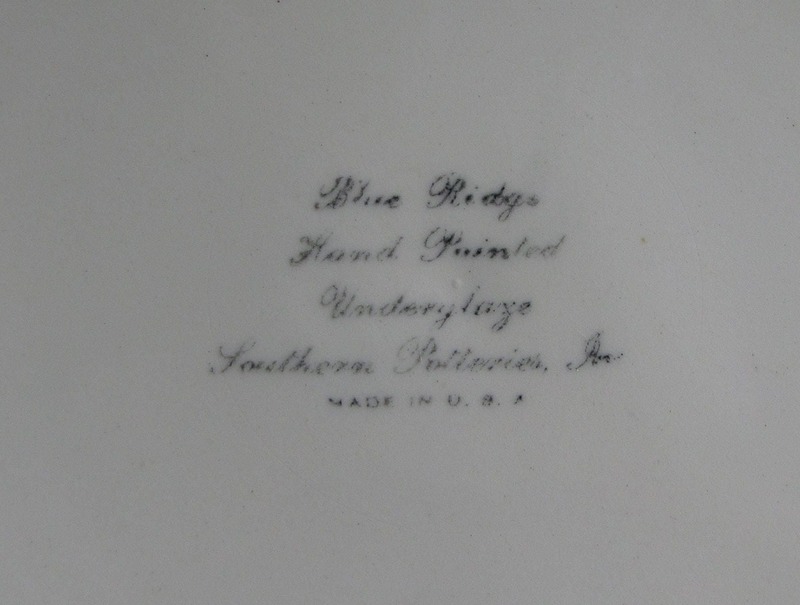 This plate dates to the 1940s according to its logo. 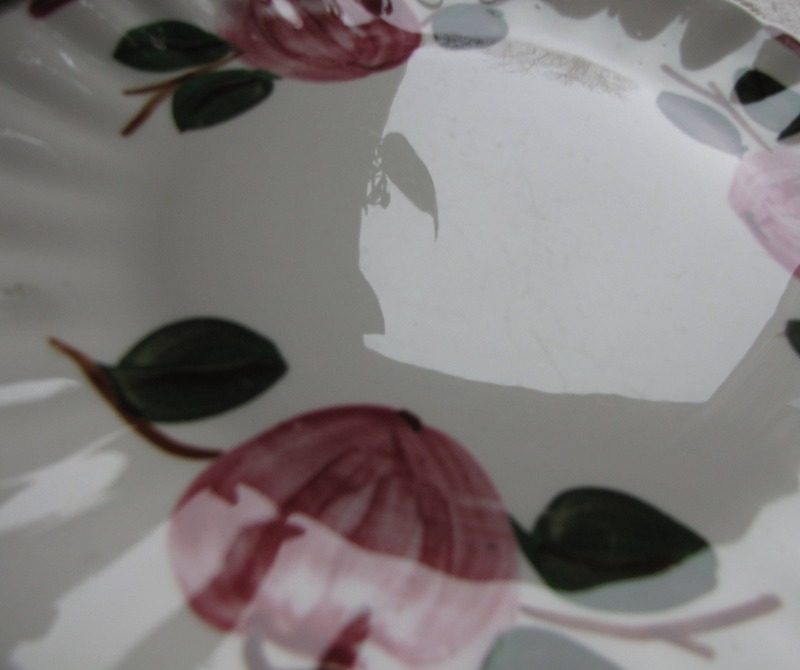 The plate measures 9 inches in diameter; some utensil marks. 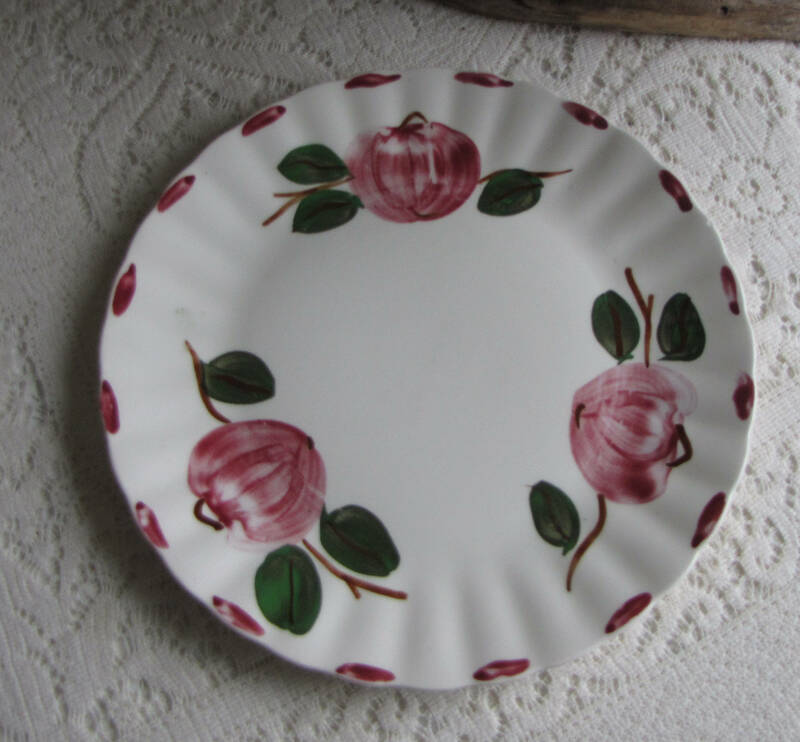 Fashioned in the Colonial design with fluted edges.